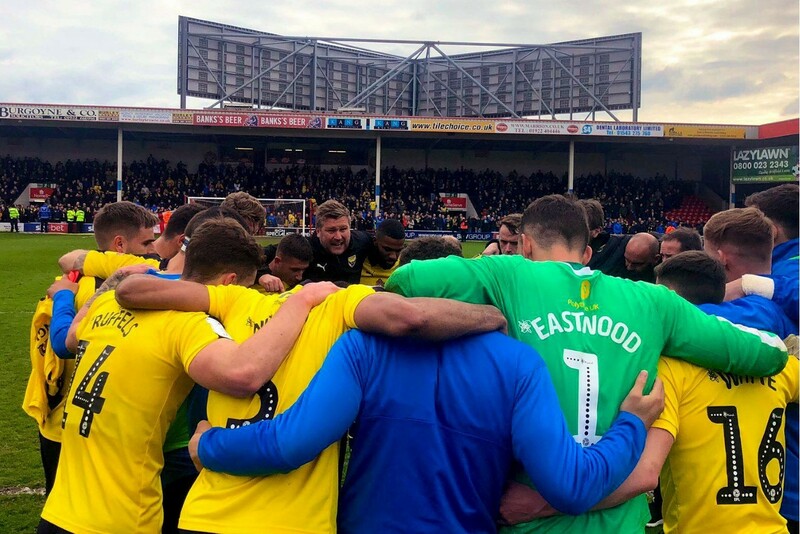 Voting is now open for the 2018/19 Oxford United Player of the Season. Stuck between Dickie/Nelson for consistently solid defence, Whyte for his lightning fast runs and Ruffels for simply being an absolute legend. Almost the same choice for me. Nels might just get my vote by virtue of his playing every minute of every league game so far. Will wait and vote after the Shrewsbury game in the hope that Ruffs scores another couple of wonder goals! I've just voted. Ruffels for me too. Ruffels has got my vote as well. I went with Brannagan - hope we can keep him in the Summer. Nelson and Eastwood have consistently shown that they'd be the hardest players to replace: my vote has gone to Simon Eastwood. Brannagan for me.. Model of consistency. Tough choice but Brannagan just edges it for me. Ivo Pekalski got my vote. For me it's either Dickie, Eastwood or Mackie. Ruffles has been ok, but has been just ok, and not good at times. I think Dickie just about deserves it. Seriously though Brannagan for me. Keeps us ticking and effective in transitioning from Defense to attack. Depends whether you think Player of the Season is to reward the best player on the team, or the player that's done the most to capture the hearts and minds of the fans. I think they're only occasionally the same thing. If it's the former, I'd say it's probably Nelson. If you want to combine the two, you can probably come up with a convincing argument for Brannagan. Certainly hoping he's still with us next year. Curtis Nelson. I don't think any player particularly stood out first half of the season, so I'm basing my decision purely on the second, during which Nelson has been absolutely brilliant. I really think without him in the side we'd be much closer to the drop than we are now. He could've quite easily gone through the motions knowing he's off in the summer, but instead he stayed, fought hard, and has put in countless stellar performances.